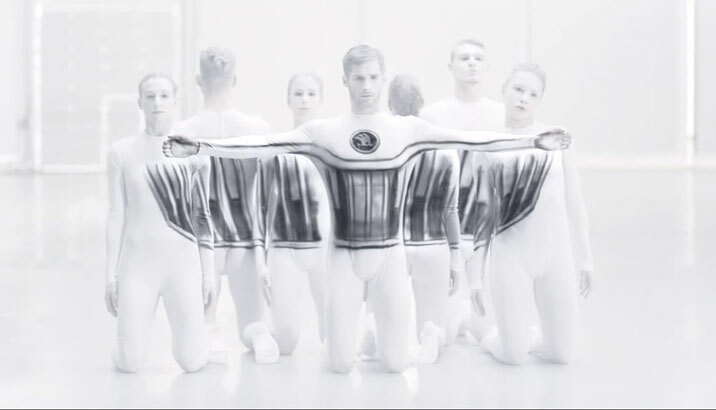 R&D Engineer – ŠKODA Auto development centers (m/w) | ŠKODA AUTO a.s.
Are you interested in the latest trends in the automotive industry and do you want to participate in the development of new ŠKODA cars? Do you have a university degree in the area of engineering/electro/IT or another technical field? Whether you are interested in design, mechanical enigneering, simulations, calculations, tests or other types of engineering activities, we would definetly like to talk with you about posibilities here in Škoda Auto! We are currently expanding all teams! Wheels, chassis, engines, lights, sec. systems, interiors, exteriors ... you name it! 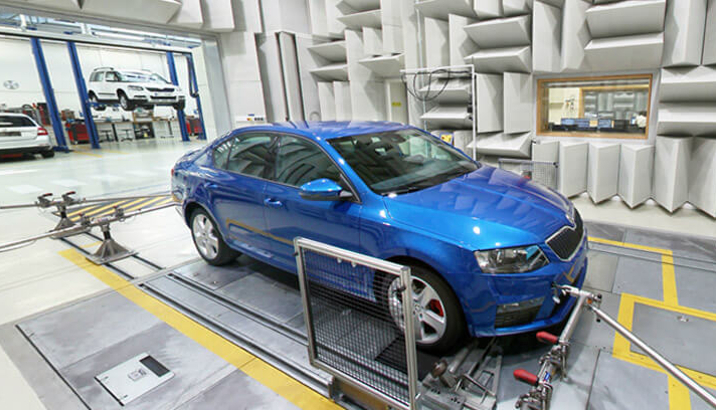 Communication of technical aspects with departments across Škoda Auto and the VW concern. Construction / component design or creating technical specifications for suppliers. Positions are suitable for graduates and also for experienced professionals. Do you see yourself in some of these areas? If yes, let us know!